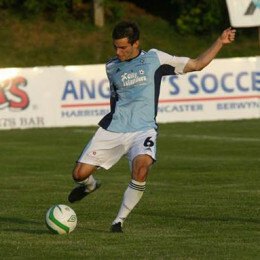 Carlo deMarco is a former player for the Haverford School and FC Delco, and currently is a member of the Men's Soccer Team for UMass Amherst. deMarco has been a die-hard Union fan since their inception and loves staying up to date on his favorite team in whatever way possible. 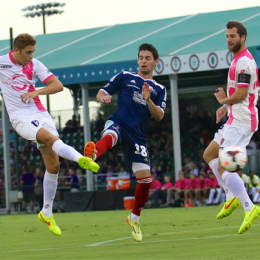 Your weekly roundup of how local players are faring in the pros. 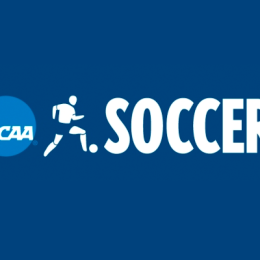 A player’s perspective: Should college soccer change its format? PSP contributor Carlo deMarco, a sophomore midfielder at UMass, shares his view on the proposed change to the men’s college soccer season. 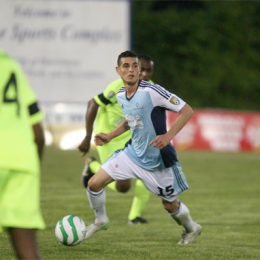 A goal and an assist over two games for Antoine Hoppenot, on loan to Harrisburg City Islanders. 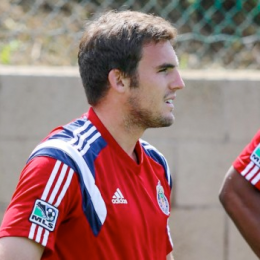 Our roundup of local players in the pro ranks returns. Still looking for that Second Team to root for? 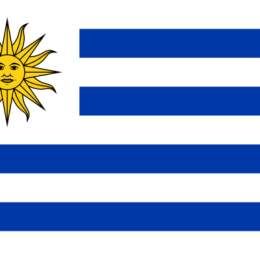 Uruguay is back in the underdog’s seat after a shock loss to Costa Rica. Here’s why you should back them, as PSP continues its World Cup series. Several locals made their mark in the goal column last week. Swarthmore product and former Union man Morgan Langley had two goals and two assists in Harrisburg’s big win over Dayton. 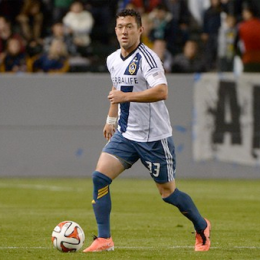 Dan Gargan is tearing it up with LA Galaxy. Greg Cochrane and Jeff Larentowicz with assists in first Fire win. More on locals in the pros. 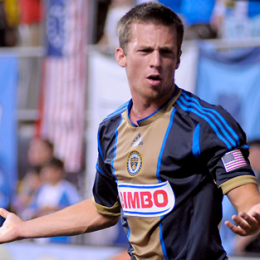 A tough week for locals in the pros who went 4-10-1 in last weekend’s games.